We just finished a full loom series on Synergistic Research’s line of products and got a taste of what they’re all about. When we upgraded our PowerCell 12 UEF power conditioner with the Galileo UEF upgrade, it was difficult to go back. The Galileo UEF line of cables is a completely different beast. 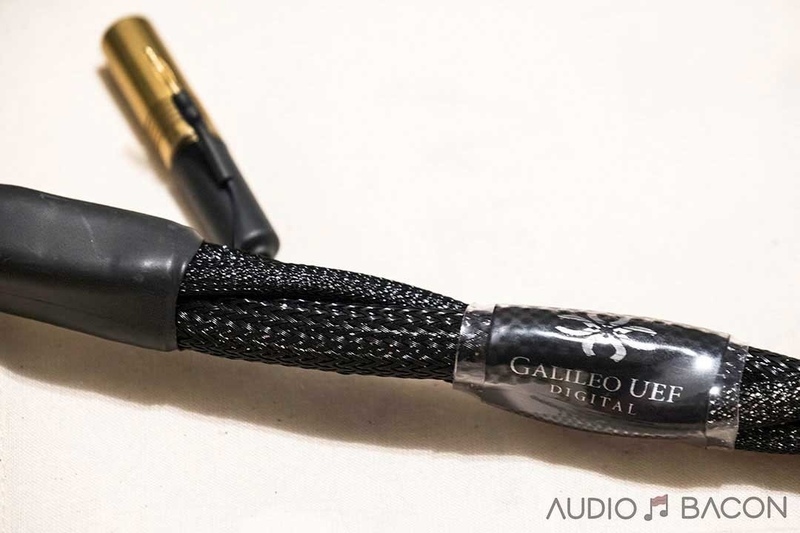 The only logical thing to do was to request a pair of Galileo UEF digital BNC cables for this review 🙂 Being one of the most expensive digital cables we’ve tested, expectations are very high. These cables are by far the sexiest digital cables my hands have ever graced. It looks like jewelry. But they’re heavy and thick so exercise caution when hooking them up so as to not put weight on the BNC connectors. The silver bullet is leaner, cleaner, and more sparkly. It brings you up on stage with the performers whereas the gold bullet sets you a few rows back. I think the gold has better tonal accuracy so stuck with that throughout the review. Grounding plug – You have the option to ground the cable to an Active or Passive ground block. Lyrics are more intelligible and cleaner. This cable is addictive. It’s a drug. 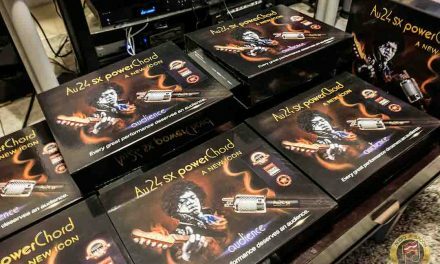 It’s similar to what I experienced when I heard their Atmosphere UEF Level 3 HC power cord a while back – but with those qualities amplified. If you want to experience everything your source is able to resolve in smooth and articulate fashion, this cable would be it. 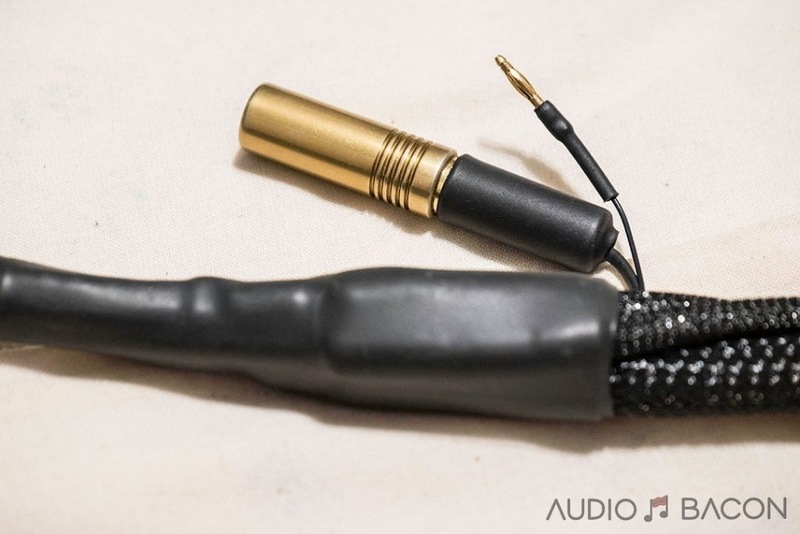 It’ll show you more of your recordings than any other cable. I haven’t heard a cable that was able to reproduce recordings at this level of granularity and finesse. Although tonally more romantic than raw and slightly more gracious than warm-blooded, the Galileo UEF digital cable encompasses you in a goosebump-inducing, lucid atmosphere. The sound is very unique and very Synergistic Research. It has seductive and novel qualities most won’t disagree with. Familiar material had an eerie level of resolution, timing, and depth. It takes layering of the soundscape beyond every other cable I’ve heard so far. It’s almost like being in a game of Virtual Reality with 3D objects floating in front of you. You get a sense of infinite space, tangible force, and no discernibility of it being digital. Everything is contoured, weighted, and perfectly outlined. It never falters even when the tracks get busy. Everything is layered out with precision, control, and authority. The effect is so involving, I sometimes feel like the sound is coming from behind me. Everything is in holographic display and never piecewise in fashion. This cable is more of an experience, which compels emotion. It basically guarantees your engagement. You stop thinking about how to describe the sound and just listen. An immersively huge image that’s equally entertaining as is it delicate. It’s like sitting at a jazz bar and having dinner while live music is playing. The Galileo has a clear translation of the musical message. There’s a reason why this cable has won so many awards. 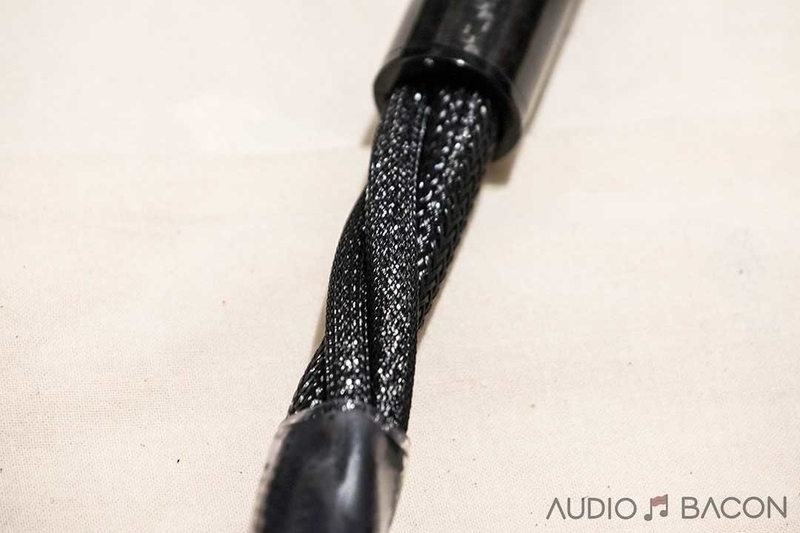 The most detailed cable we’ve heard so far, but in smooth articulation. You’re able to hear the individual members of the audience in a cohesive way, non-clinical manner. World-class articulation and acoustic gradations. 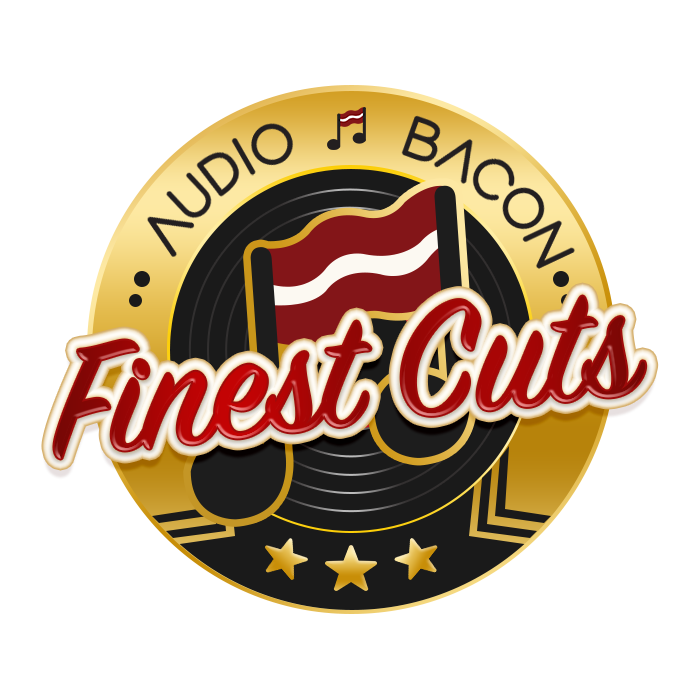 It’s not just transparent as a whole, but every piece of the recording has its own level of transparency in texture and detail. 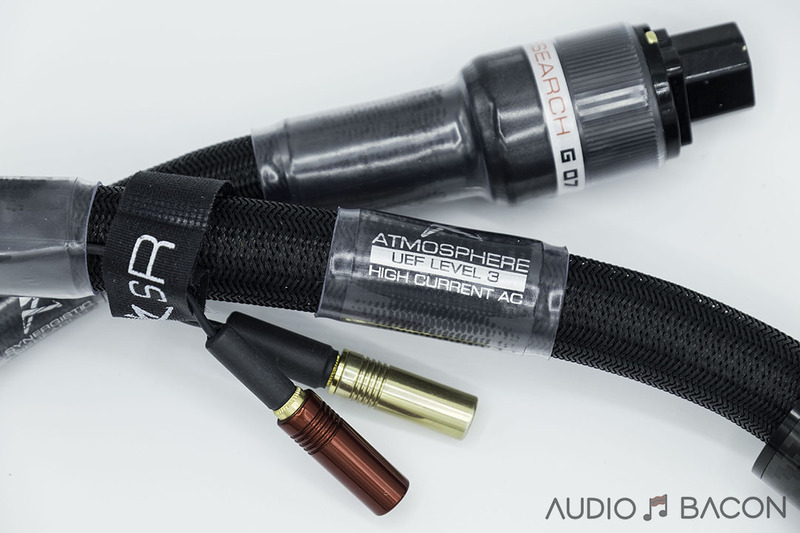 This cable excels in all things technical and musical. Pinpoint imaging, punchy bass, tonal contrast, tactility, fast transients. It is the most resolving cable I’ve heard so far. 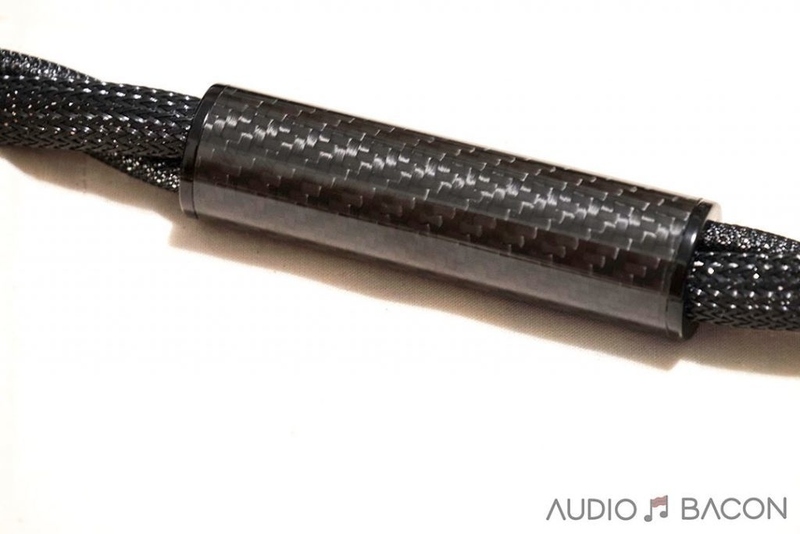 It prides itself on accuracy without losing musicality. The details aren’t just there but are harmonized with the rest of the tonal balance and contrast of the music. 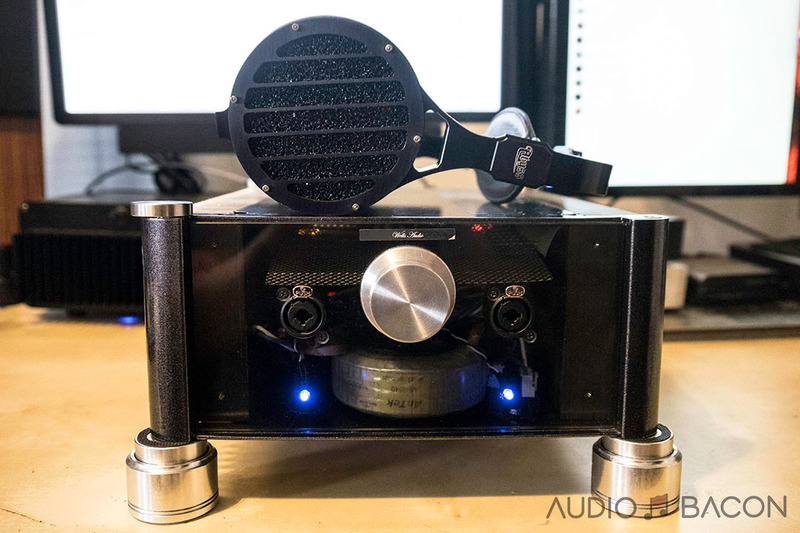 Phase alignment – the perfect acoustic timing of reflective cues. Decays linger for just the right amount of time. Untouchable in respect to spatial resolution. It can throw its weight around like the Hulk. 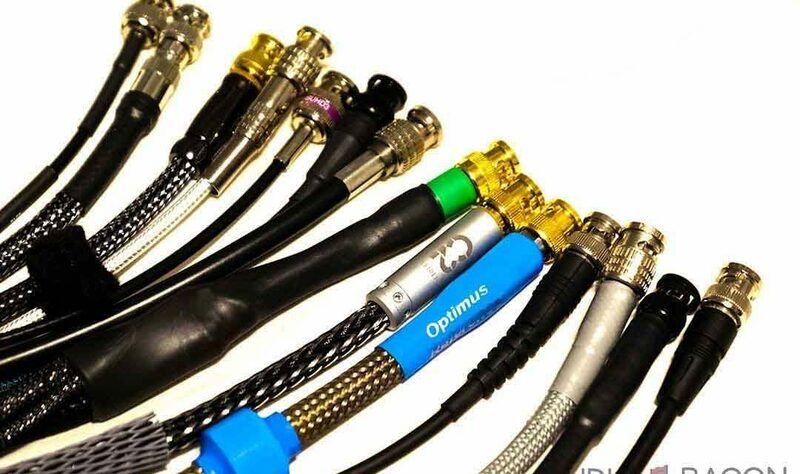 The only other cables capable of this low-end authority are the SOtM and WAVE. 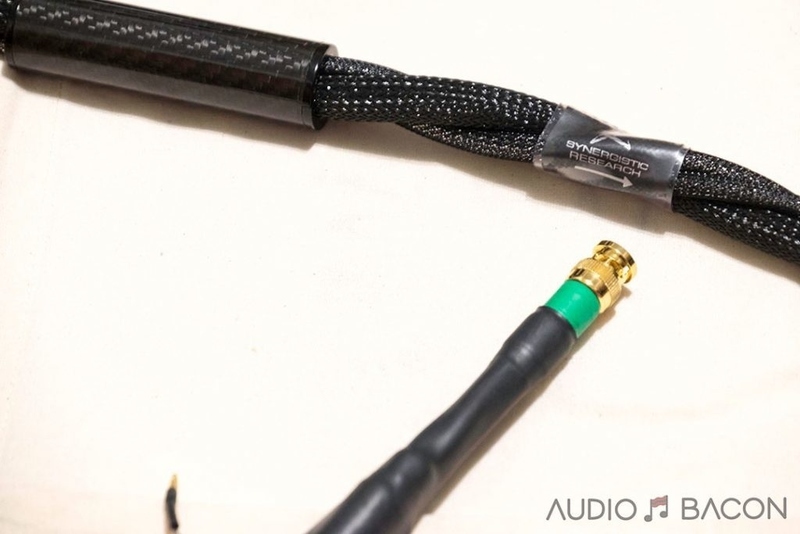 A cable that’s supremely difficult to pick on. It does many things and does them very well. That said, overtones are more romantic than raw. A more porcelain hue rather than a golden one. So do you prefer Alicia Keys with or without makeup? If you prefer the latter, the Galileo UEF is perfect. Attraction isn’t a choice and some will prefer one over the other.